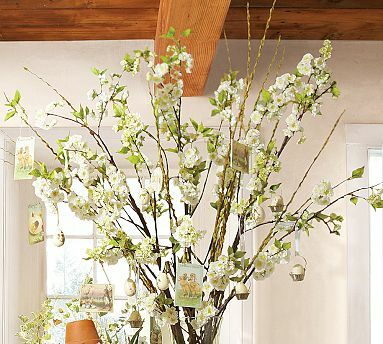 I was looking at the new spring items online at Pottery Barn and found a few things to update our home this season. See below! I love these faux white cherry blossom stems. These would look perfect in our front room. However, instead of spending $64 (per branch!) I'll first check out Michael's and AC Moore. 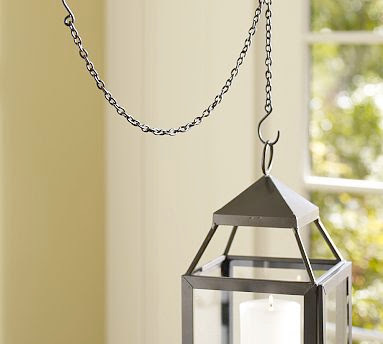 I love these hooks for hanging lanterns. The first is used to hang from a tree or hook and is reasonably priced at only $3! The second is a tall stake that will stand firmly in the ground. These are sold for $15 each, but I've also seen them used as plant hangers so you could always check out a farmer's market or your local plant store to possibly find them at a cheaper price. 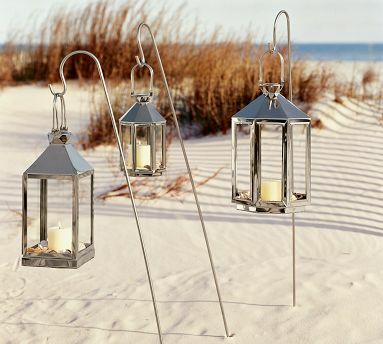 I've already seen a ton of lanterns being sold in all sizes and colors at Home Goods and Marshalls. You could scatter a few around your yard or using the chain, inside your home. I would recommend using candle buttons to keep a burning candle in place if hanging a lantern from a hook. These are also great to use in other vases and even to keep pictures in place when leaned against a shelf! 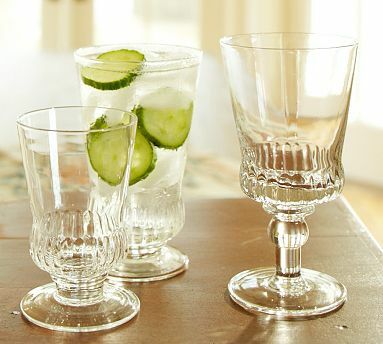 I bought these from Crate and Barrel for only $.95 for a set of 15.